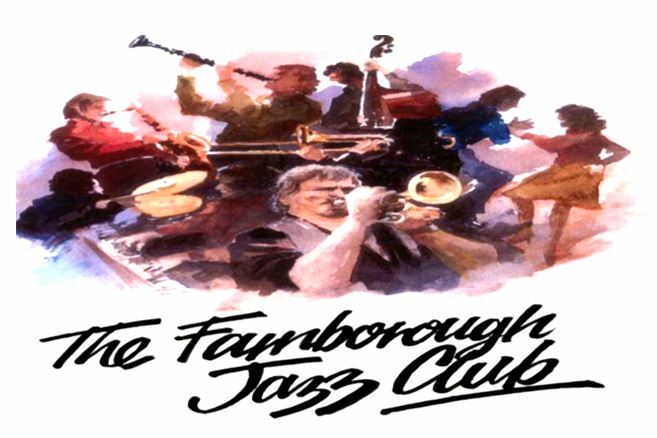 SUSSEX JAZZ KINGS celebrate a belated Burn’s Night at FARNBOROUGH JAZZ CLUB THIS FRIDAY, 27th JANUARY 2017 – be there – please! Perhaps wear something Scottish. I was so worried when we had that thick fog. Was that to be another cancellation? It was so dense (15-30yds) all day yesterday (Wednesday) and was supposedly threatened to be with us for a few days. Yippee – NO, it’s gone and we can have those fabulous boys back to give us our weekly Feed of Farnborough Fun. 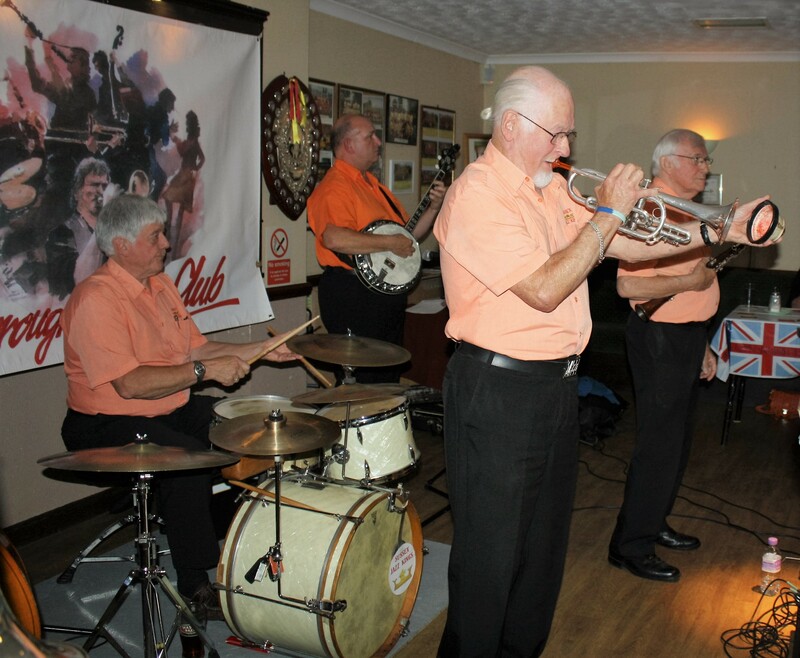 DAVE STRADWICK (trumpeter) tells me he has IAIN MCAULAY on trombone, BERNARD STUTT on clarinet, KEVIN SCOTT on banjo, PETER CLANCY on d.bass & sousaphone and PETE LAY on drums. So we start at 8:00pm till 11:00pm. All are welcome. I certainly need my slimming exercises by way of dancing – ha! Keep jazz ‘live’ by supporting your local jazz club. P.S. Sorry to have no newsletter updates (or photos) in a while – I’ll try to catch up soon, but too many personal commitments at the moment. This entry was posted in Sussex Jazz Kings on January 27, 2017 by Diane.